He has directed music videos for such artists as Arrested Development, Prince, Stevie Wonder, Toni Braxton, Pras Michel and Usher Raymond. He was nominated for MTV's Best Rap Video for Heavy D & the Boyz. 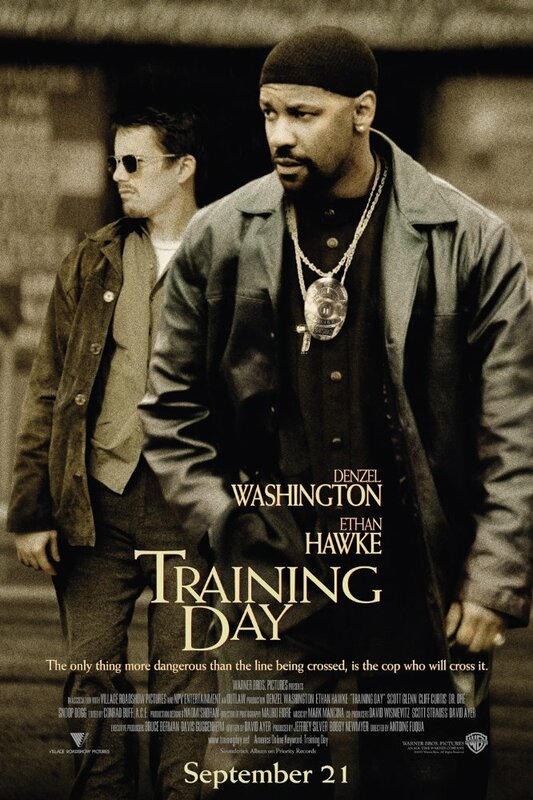 He also won two Music Video Production Awards: The Young Generators Award, for his work on Coolio's rap video "Gansta Paradise" and the Sinclair Tenebaum Olesiuk and Emanual Award for the trailer to the hit feature film Dangerous Minds (1995). Among his many commercial credits are Wings for Men, Big Star Jeans, Miller Genuine Draft, Reebok, Toyota, Armani and Stanley Tools. 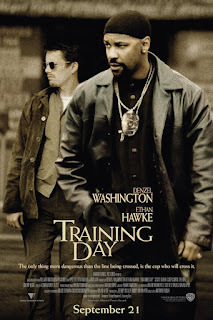 TheDreamCage Most Watched – Training Day and The Equalizer. Hayao Miyazaki is a Japanese film director, producer, screenwriter, animator, author, and manga artist. Through a career that has spanned five decades, Miyazaki has attained international acclaim as a masterful storyteller and as a maker of anime feature films and, along with Isao Takahata, co-founded Studio Ghibli, a film and animation studio. Miyazaki has been described as combining elements of Walt Disney, Steven Spielberg and Orson Welles. 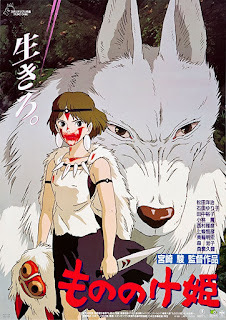 In 2002, American film critic Roger Ebert suggested that Miyazaki may be the best animation filmmaker in history, praising the depth and artistry of his films. In November 2014, Miyazaki was awarded an Honorary Academy Award for his impact on animation and cinema. He is the second Japanese filmmaker to win this award, after Akira Kurosawa in 1990. TheDreamCage Most Watched – Ponyo and Princess Mononoke. Daniel Francis Boyle (born 20 October 1956) is an English director, producer, screenwriter and theatre director, known for his work on films including Shallow Grave, Trainspotting, The Beach, 28 Days Later, Sunshine, Slumdog Millionaire, 127 Hours, and Steve Jobs. His debut film Shallow Grave won the BAFTA Award for Best British Film. The British Film Institute ranked Trainspotting the 10th greatest British film of the 20th century. Boyle's 2008 film Slumdog Millionaire, the most successful British film of the decade, was nominated for ten Academy Awards and won eight, including the Academy Award for Best Director. He also won the Golden Globe and BAFTA Award for Best Director. Boyle was presented with the Extraordinary Contribution to Filmmaking Award at the 2008 Austin Film Festival, where he also introduced that year's AFF Audience Award Winner Slumdog Millionaire. In 2012, Boyle was the Artistic Director for Isles of Wonder, the opening ceremony of the 2012 London Summer Olympic Games. He was subsequently offered a knighthood as part of the New Year Honours, but declined. 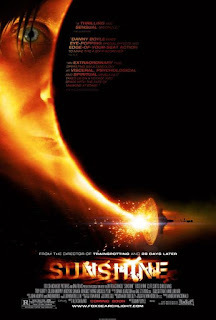 TheDreamCage Most Watched - Sunshine and 28 Days Later. Born in Santiago in 1976, Pablo Larraín is, along with Sebastián Lelio, Chile's greatest movie director as well as a major producer (through his Fabula company). Not for the weak-hearted, his films are straightforward, generally aggressive and interspersed with violence. They paint a hard-hitting portrait of his country, Chile, notably in a trilogy covering fifteen years of national history from 1973 (the last days of Salvador Allende's presidency in Post Mortem (2010)) to 1978 (the height of General Pinochet reign of terror in Tony Manero (2008)) to 1988 (the last days of Pinochet in No (2012)). Another characteristic of Larraín's cinema is the unusual angle under which his subjects are dealt with. If the writer-director decides to attack Pinochet he does it through a strange love story or by telling the misdeeds of a petty thief imitating John Travolta or else by portraying an ad executive coming up with a campaign to defeat the dictator. Likewise, Fuga (2006), his first effort, was about a composer going mad while his last one to-date, The Club (2015) takes place in a beach house where priests who have "sinned" are sidelined. This firebrand earned the director the Silver Bear at the Berlin International Film Festival. It is also Chile's official selection for the 2016 Best Foreign Movie Award. TheDreamCage Most Watched – Tony Manero and Jackie. Certainly, idiosyncratic as a writer, Cameron Crowe has created a series of scripts that, while liked by the critics, were considered offbeat and difficult to market. Cameron Bruce Crowe was born in Palm Springs, California, to Alice Marie Crowe (née George), a teacher and activist, and James A. Crowe, a real estate/telephone business owner. Cameron began his writing career as a 15-year-old high-school student, with articles on music submitted to Rolling Stone magazine, and only a few years later had his first script, for Fast Times at Ridgemont High (1982). This movie was important for more than his career - his future wife Nancy Wilson had a small role in the film. 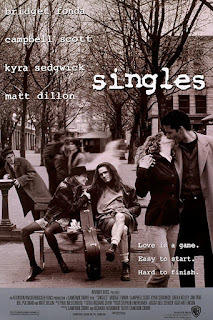 Music remained important to him, with the rock band Pearl Jam playing a bit role in Singles (1992) well before they were "discovered". His next movie, Jerry Maguire (1996), took over five years to develop - a chance photograph of a football player and his agent was the initial inspiration. It took some 20 drafts and near terminal discouragement that he would ever get it right before the film finally made it to the screen. And this time his wife composed the music. 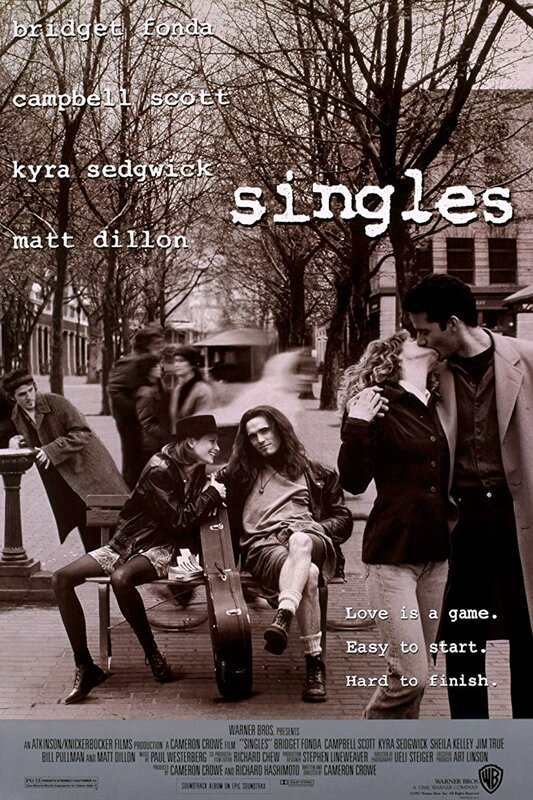 TheDreamCage Most Watched – Singles and Vanilla Sky. 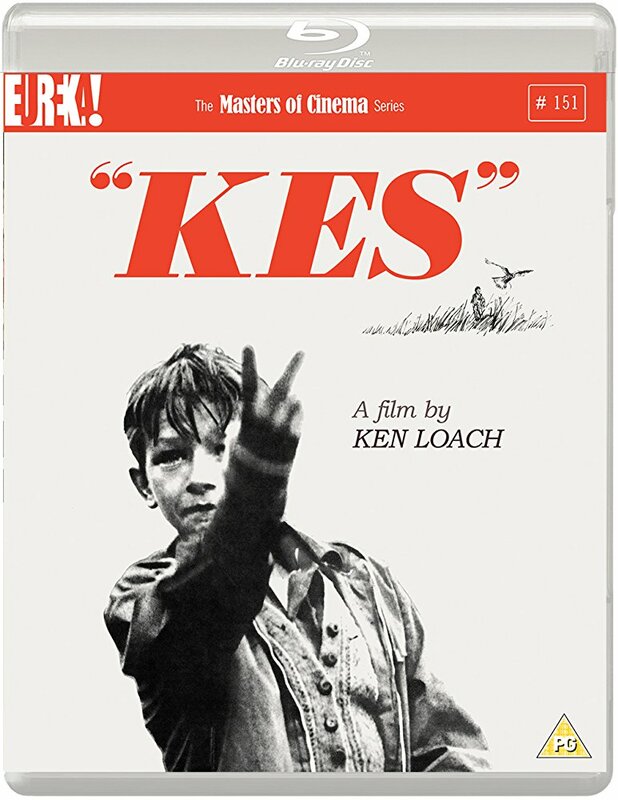 Unlike virtually all his contemporaries, Ken Loach has never succumbed to the siren call of Hollywood, and it's virtually impossible to imagine his brand of British socialist realism translating well to that context. After studying law at St. Peter's College, Oxford, he branched out into the theatre, performing with a touring repertory company. This led to television, where in alliance with producer Tony Garnett he produced a series of docudramas, most notably the devastating "Cathy Come Home" episode of The Wednesday Play (1964), whose impact was so massive that it led directly to a change in the homeless laws. He made his feature debut Poor Cow (1967) the following year, and with Kes (1969), he produced what is now acclaimed as one of the finest films ever made in Britain. However, the following two decades saw his career in the doldrums with his films poorly distributed (despite the obvious quality of work such as The Gamekeeper (1968) and Looks and Smiles (1981)) and his TV work in some cases never broadcast (most notoriously, his documentaries on the 1984 miners' strike). But he made a spectacular comeback in the 1990s, with a series of award-winning films firmly establishing him in the pantheon of great European directors. TheDreamCage Most Watched – I, Daniel Blake and Kes. The most famous Soviet film-maker since Sergei M. Eisenstein, Andrei Tarkovsky (the son of noted poet Arseniy Tarkovsky) studied music and Arabic in Moscow before enrolling in the Soviet film school V.G.I.K. He shot to international attention with his first feature, Ivan's Childhood (1962), which won the top prize at the Venice Film Festival. This resulted in high expectations for his second feature _Andrei Rublyov (1969), which was banned by the Soviet authorities until 1971. 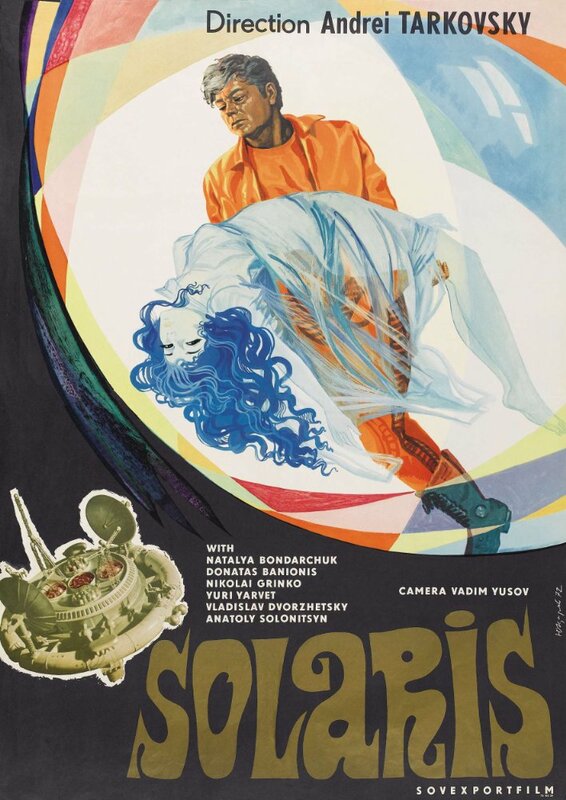 It was shown at the 1969 Cannes Film Festival at four o'clock in the morning on the last day, in order to prevent it from winning a prize - but it won one nonetheless and was eventually distributed abroad partly to enable the authorities to save face. 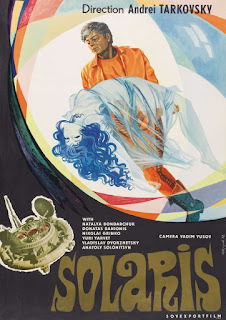 Solaris (1972), had an easier ride, being acclaimed by many in Europe and North America as the Soviet answer to Kubrick's '2001' (though Tarkovsky himself was never too fond of it), but he ran into official trouble again with The Mirror (1975), a dense, personal web of autobiographical memories with a radically innovative plot structure. Stalker (1979) had to be completely reshot on a dramatically reduced budget after an accident in the laboratory destroyed the first version, and after Nostalgia (1983), shot in Italy (with official approval), Tarkovsky defected to Europe. His last film, The Sacrifice (1986) was shot in Sweden with many of Ingmar Bergman's regular collaborators and won almost unprecedented four prizes at the Cannes Film Festival. He died of lung cancer at the end of the year. TheDreamCage Most Watched – Solaris and The Mirror. The son of Thomas William Powell and Mabel (nee Corbett). Michael Powell was always a self-confessed movie addict. He was brought up partly in Canterbury ("The Garden of England") and partly in the south of France (where his parents ran a hotel). Educated at Kings School, Canterbury and Dulwich College, he worked at the National Provincial Bank from 1922-25. In 1925 he joined Rex Ingram making Mare Nostrum (1926). 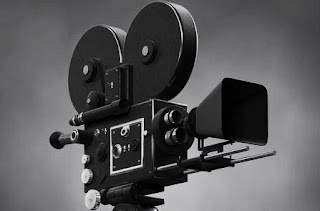 He learned his craft by working at various jobs in the (then) thriving English studios of Denham and Pinewood, working his way up to director on a series of "quota quickies" (short films made to fulfil quota/tariff agreements between Britain and America in between the wars). Very rarely for the times, he had a true "world view" and, although in the mould of a classic English "gentleman", he was always a citizen of the world. It was therefore very fitting that he should team up with an émigré Hungarian Jew, Emeric Pressburger, who understood the English better than they did themselves. Between them, under the banner of "The Archers", they shared joint credits for an important series of films through the 1940s and '50s. Powell went on to make the controversial Peeping Tom (1960), a film so vilified by critics and officials alike that he didn't work in England for a very long time. He was "re-discovered" in the late 1960s and Francis Ford Coppola and Martin Scorsese tried to set up joint projects with him. 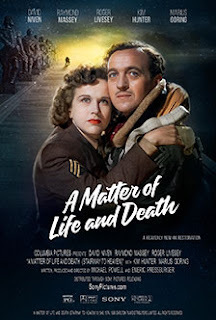 TheDreamCage Most Watched – A Matter of Life and Death. 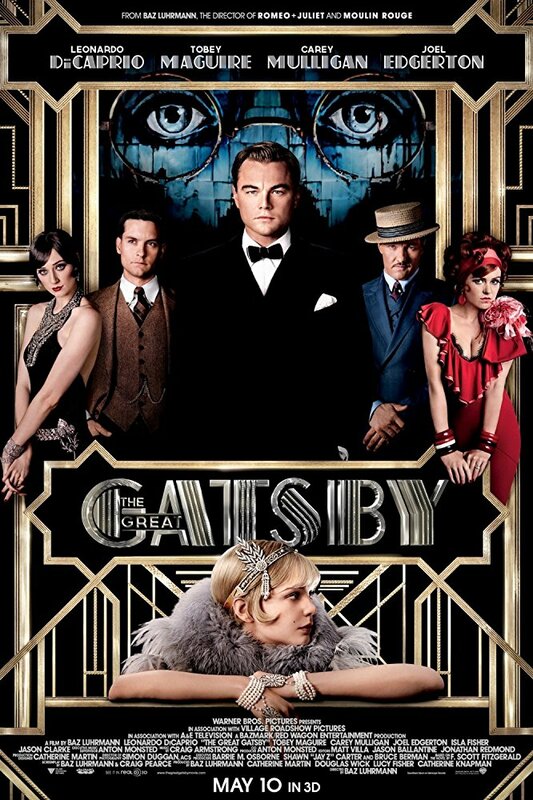 Baz Luhrmann grew up in rural Australia. He first became enthralled by the world of movies and the power of storytelling at his father's theatre. He also encountered a variety of interesting people while working at the local gas station, and Luhrmann went on to use these experiences as a source for his own creativity. His most notable works to date are the three films that make up his Red Curtain Trilogy. The Red Curtain style of film making was devised by Luhrmann to actively promote audience participation, and the third movie in the trilogy, Moulin Rouge! (2001), has been his most successful film to date. 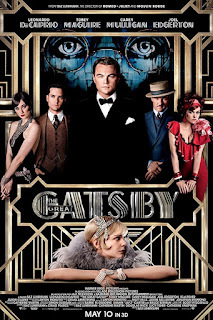 TheDreamCage Most Watched - Moulin Rouge and The Great Gatsby. Alex Gibney was born on October 23, 1953 in New York City, New York, USA as Philip Alexander Gibney. He is a producer and director, known for Enron: The Smartest Guys in the Room (2005), The Armstrong Lie (2013) and Taxi to the Dark Side (2007). He has been married to Anne Morgan DeBevoise since August 14, 1982. They have three children. 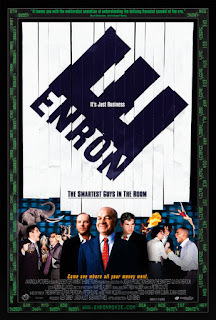 TheDreamCage Most Watched – Enron and No Stone Unturned.